Mickey Bolitar's year can't get much worse. After witnessing his father's death and sending his mom to rehab, he's forced to live with his estranged uncle Myron and switch high schools. A new school comes with new friends and new enemies, and lucky for Mickey, it also comes with a great new girlfriend, Ashley. For a while, it seems like Mickey's train-wreck of a life is finally improving - until Ashley vanishes without a trace. Unwilling to let another person walk out of his life, Mickey follows Ashley's trail into a seedy underworld that reveals that this seemingly sweet, shy girl isn't who she claimed to be. And neither was Mickey's father. Soon, Mickey learns about a conspiracy so shocking that it makes high school drama seem like a luxury - and leaves him questioning everything about the life he thought he knew. More about the series can be found here and on the facebook page. 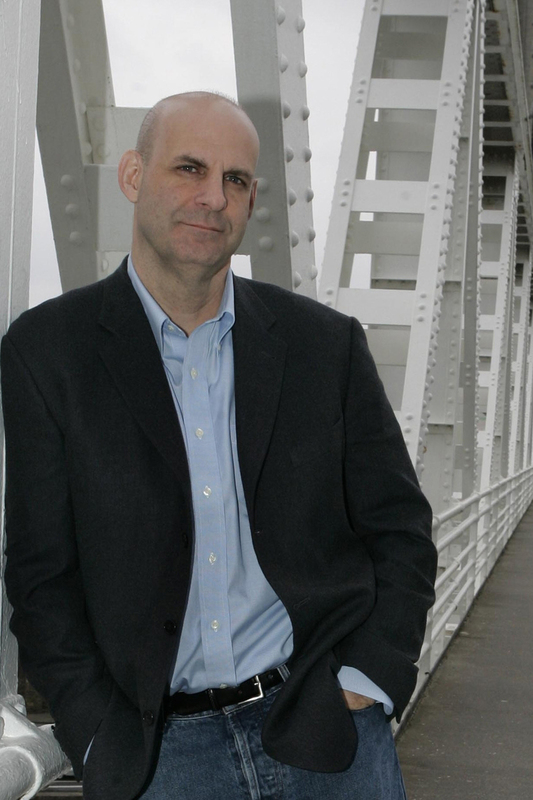 Harlan Coben is the #1 New York Times Bestselling author of numerous adult novels, and the winner of the Edgar Award, Shamus Award, and Anthony Award – the first author to receive all three. His books are published in forty languages with over 47 million copies in print worldwide – and have been #1 Bestsellers in over a dozen countries. He lives in New Jersey. I really enjoyed Shelter and have been curious to continue this series. A real page turner! Harlan Coben's books are really good! I'd love to read these and then pass them on to my grandchildren! Thank you! 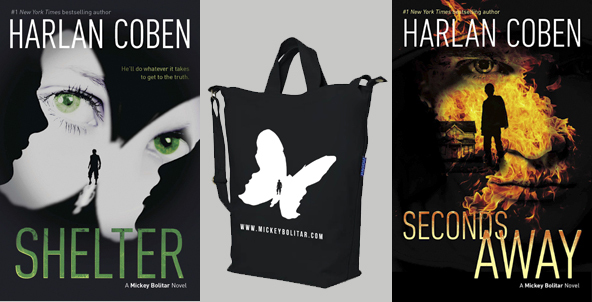 I've never heard of these books or this series, but Shelter wounds really good! Thanks for the opportunity to win! I love this auhor. I've read his work for years.